What a Six Nations it was! 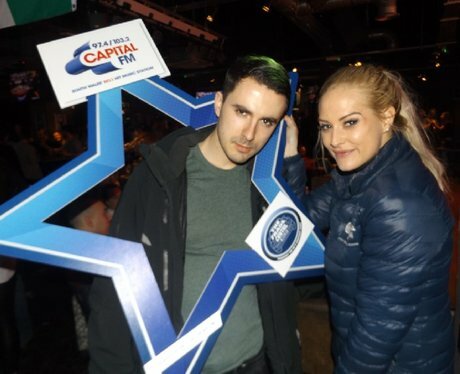 The Trade Centre Wales were gearing you up for the rugby antics, were you pap'd by the Street Stars? !